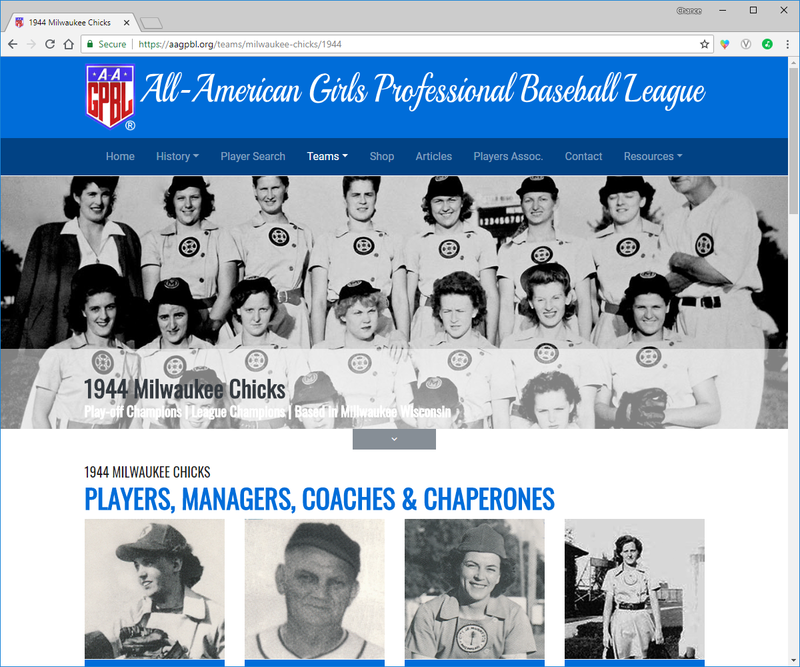 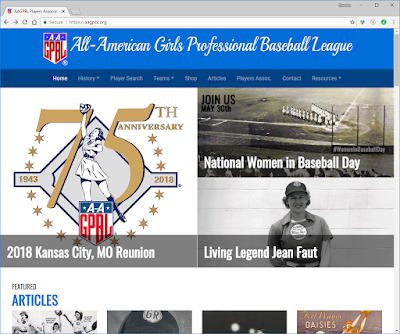 The All-American Girls Professional Baseball League Players Association launched its new website this morning, and it's fantastic. 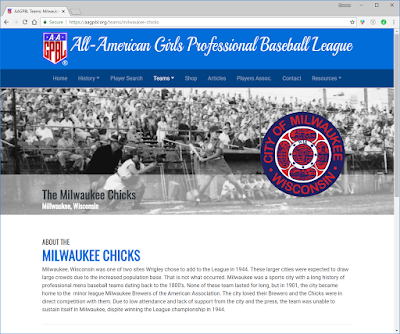 The team pages have been updated, including the one for our very own Milwaukee Schnitts. 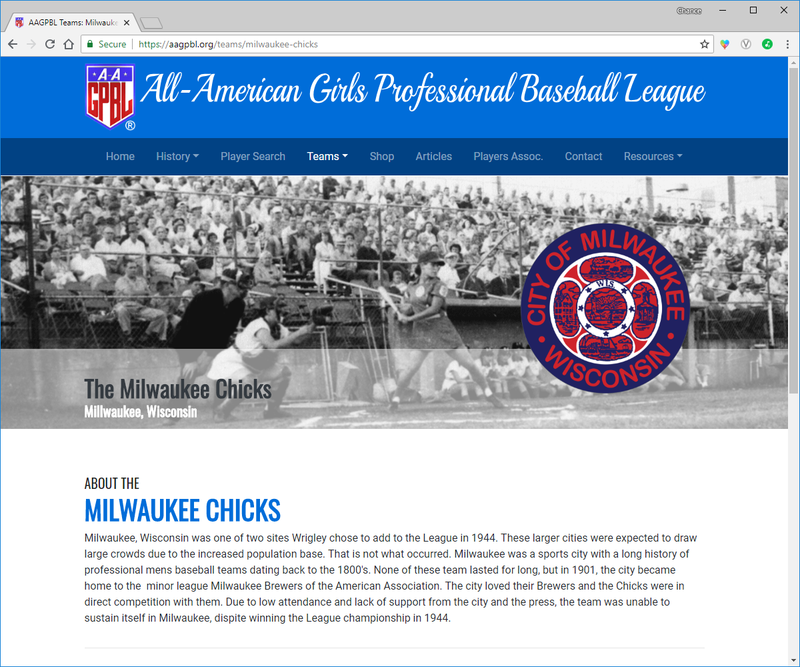 Although not quite the same as the uniform patches worn on the diamond, that's the official Milwaukee logo being used by the AAGPBL. 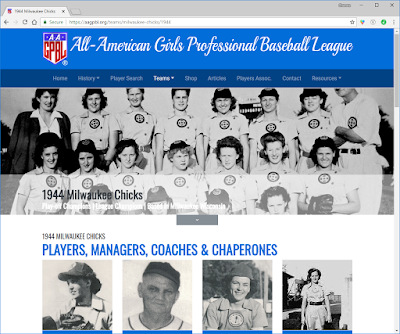 You'll start to see it on more merchandise soon. 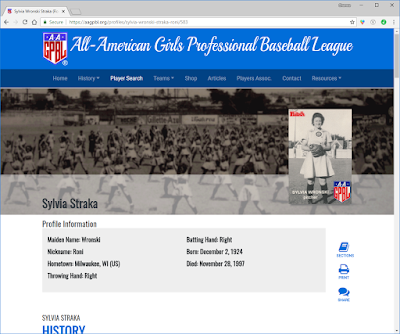 From the team page, you can scroll through a list of players, as well as the manager and chaparone. Clicking on any one takes you to an individual player page, such as this one for Milwaukee's own Sylvia Wronski, with biographical information, stats, and photos. 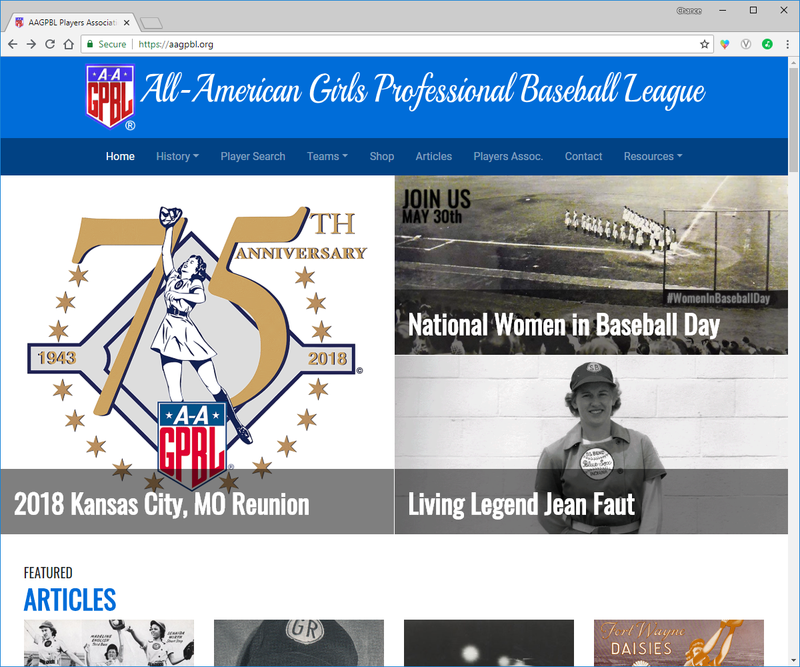 The players of the AAGPBL really deserve this treatment, and I'm so glad that the AAGPBL is doing so much to spread awareness of the league's history.